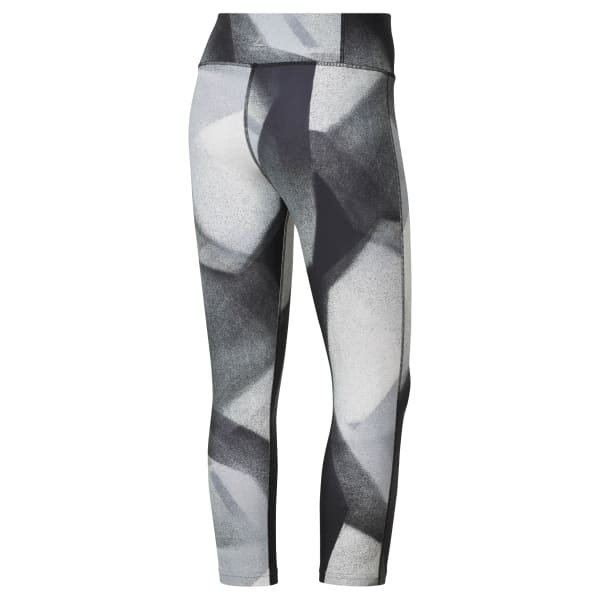 As versatile as your workout routine, these women's tights adapt to your needs. The supportive construction has a sweat-wicking, fast-drying design that keeps you cooled down in the studio whether climbing hills or throwing combos. The Les Mills®-exclusive colors make them a standout.